I know they're probably spread somewhere within the forum. However, for someone that just wants to learn the modern methods of design, settings, tools, Etc. Are there any one or two books you'd recommend to start with. Now, full disclosure, I probably am not going to jump in and buy tons of tools, casting furnaces, Etc. However, I watch tons of the youtube jewelry making channels and I'd love to know more about the concepts and how it all comes to together (heck, I don't even know how to make a necklace that lays flat). I am the metals studio manager at the Cary Arts Center. I invite you to stop by the studio on Thursday night between 5 and 9:30 or Saturday mornings between 9 and 12:30. 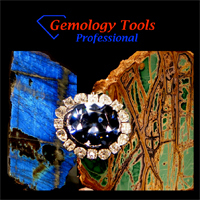 We offer various classes in basic jewelry making and also introductory lapidary (cabbing) classes. We have a fairly good assortment of equipment and hand tools to fabricate most any design. We do not offer casting however. I am an old Caryite and have been playing with faceting and jewelry making for as long as I can remember. I would be happy to talk shop anytime. In today's World, and especially with your background, I would suggest you learn CAD jewelry design. This way the only thing you have to buy is a computer program. That means you can study and learn while on the road in Canada. 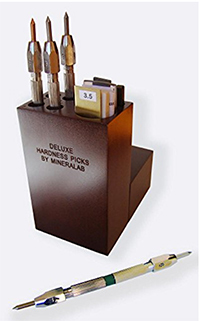 The process of casting, finishing and setting stones into your designs has become a commodity, and it can be done better and less expensive outsourced than doing it yourself. The creative side is all in the design. 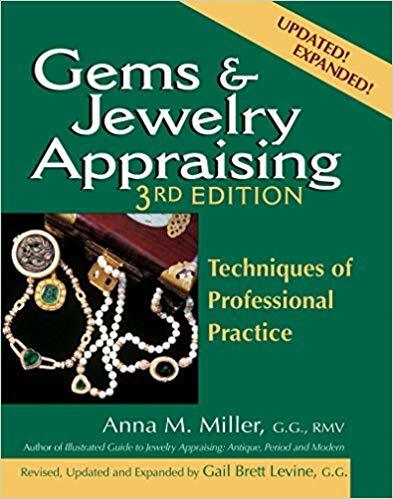 There is a program out there that offers a two year student license for Matrix Jewelry CAD (my favorite) for around $250 per year when you are enrolled in an online learning program. The standard license is around 7K. This will let you learn for very little money. Let me know if you are interested, and I will get you the details. What do you all think of the free downloads like Food4Rhino? I don't have any experience with these training companies. This is Russ Hyder's school, he was the CAD instructor at GIA Carlsbad Campus. He is an excellent teacher. He is able to register his students with Matrix so that they get a $295 copy of the latest and greatest Matrix version while learning. As far as I know very few (Russ and GIA but maybe more that i haven't found) that can offer this student discount for Matrix. The training, and the software are both superb in my experience. I find with CAD I can easily make sophisticated jewelry that few people would ever develop the skills to make during a lifetime at the bench.